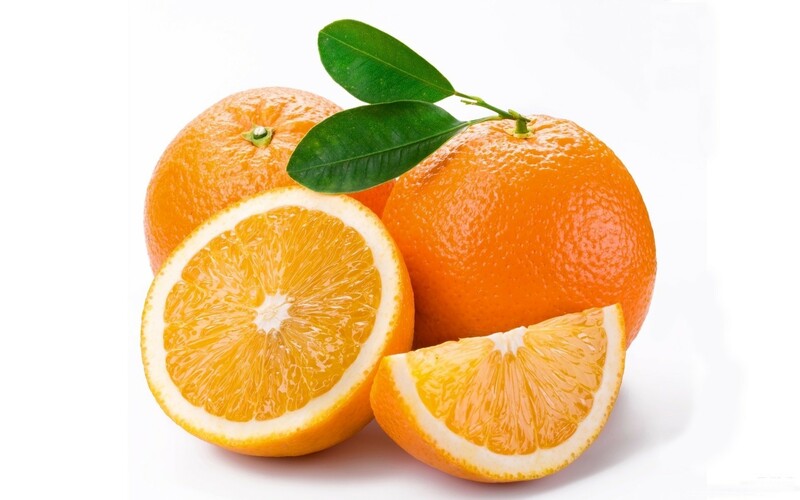 Orange essential oils have been studied in their ability to reduce bacteria on surfaces. How do they do it? 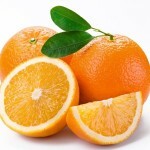 So sweet, innocent oranges are slaying bacteria? If its good enough for the Journal of Hospital Infection, it’s good enough for me.